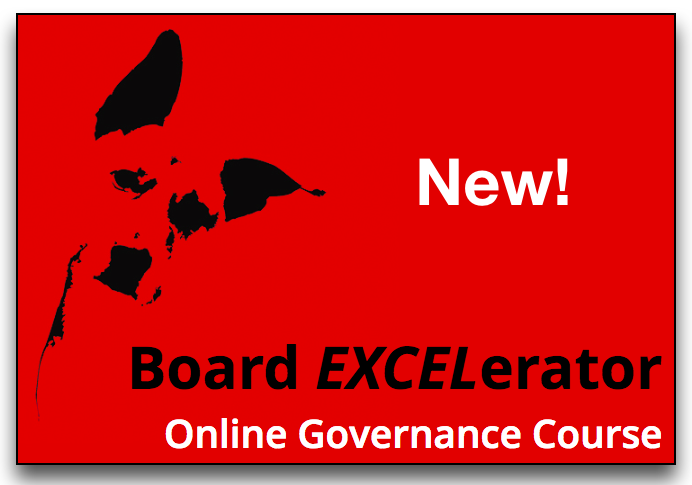 Is Your Board of Directors Ready to Explore Policy Governance®? Policy Governance® offers many benefits to boards, CEOs, staff, owners, and key stakeholders, but not every organization is ready to invest in learning exactly what these principles are and how they work in practice. We enjoy strategic, big picture conversations. We want our CEO/staff to be as creative and innovative as possible. We’d rather spend more time creating the future than analyzing the past. We like the idea of using a system to govern. We need to minimize risk without creating excess paperwork or red tape. We don’t already know everything we need to know about governance. We want to have a values-driven, sustainable organization. We value fairness, ethics, accountability, and transparency. We’re not afraid of change. If your directors generally agree with all or most of these statements, then they are very likely to benefit from learning more about this system. Options for learning more include workshops and webinars, attending the International Policy Governance® Association’s annual conference, and/or accessing widely available publications about Policy Governance. We also invite you to use this free tool to facilitate a stimulating conversation about accountability at your next board meeting, and let us know how it goes!